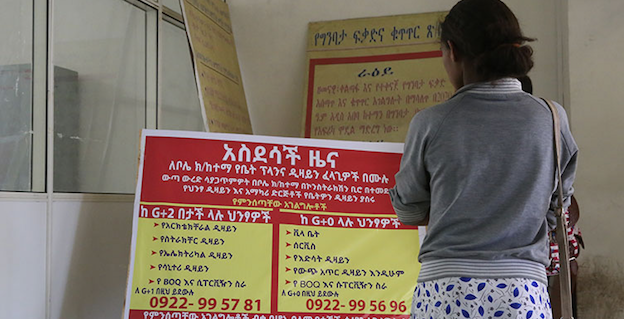 The Ethiopian Chamber of Commerce & Sectoral Associations formed an exclusive body to handle corporate funds and channel donations from the private sector. The idea of establishing the corporate fund is rooted in giving a quick response to social and environmental crises, according to the Chamber. 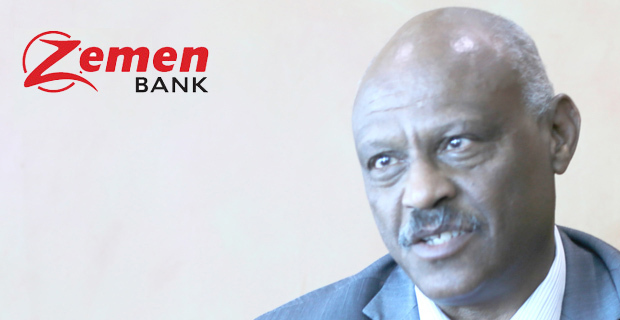 Wegagen Bank inaugurated its One Billion birr headquarters, creating a landmark in the capital. With over 27,849sqm of space, the 107-meter tall building hosts halls, shops and offices that will be put up for commercial leases. Ethiopia Chamber of Commerce & Sectoral Associations elected Melaku Ezezew as president, along with nine new board of directors. The assembly, attended by 170 members, selected Assefa Gebreselassie from the Tigray Chamber of Commerce & Sectoral Associations as vice president. 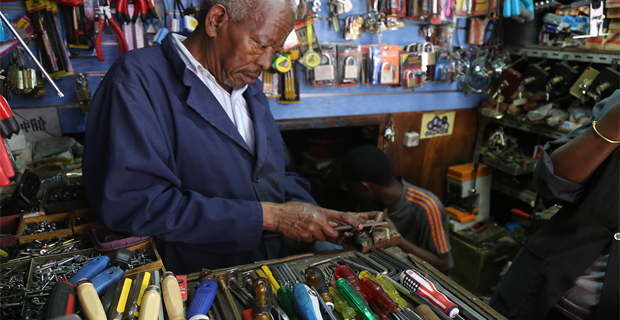 Melaku, 39, is a co-owner and general manager of Bete-Melaku Real Estate and runs a driver’s training school. A new regulation was drafted to allow private freight forwarders to engage in multimodal transportation systems including cargo ships. The regulations will enable freight forwarders to transport cargo by accepting full liability under a contract of carriage for the whole journey and two modes of transportation. 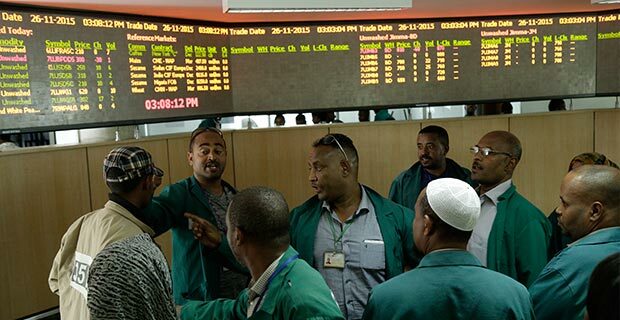 Last week, the Ethiopian Investment Board, chaired by Arkebe Oqubay (PhD), allowed joint venture participation by international logistics service providers with local companies as long as 49pc or less was held by outside firms. 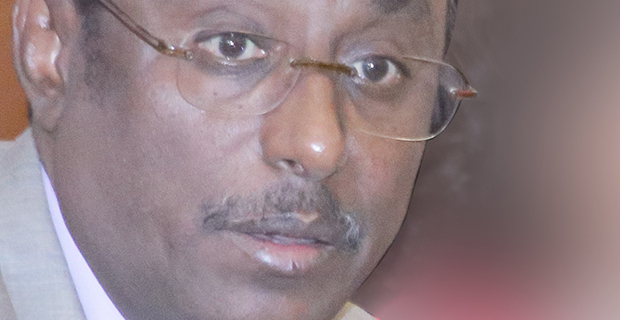 The dispute between three shareholders and East African Bottling Share Company, bottler of Coca-Cola, was settled after the South African Bottling Company bought all the shares held by Abinet Gebremesqel, Munir Duri and Dereje Yesuworq for one Billion Birr. The shareholders paid 200 million Br in government taxes and shared the residual. 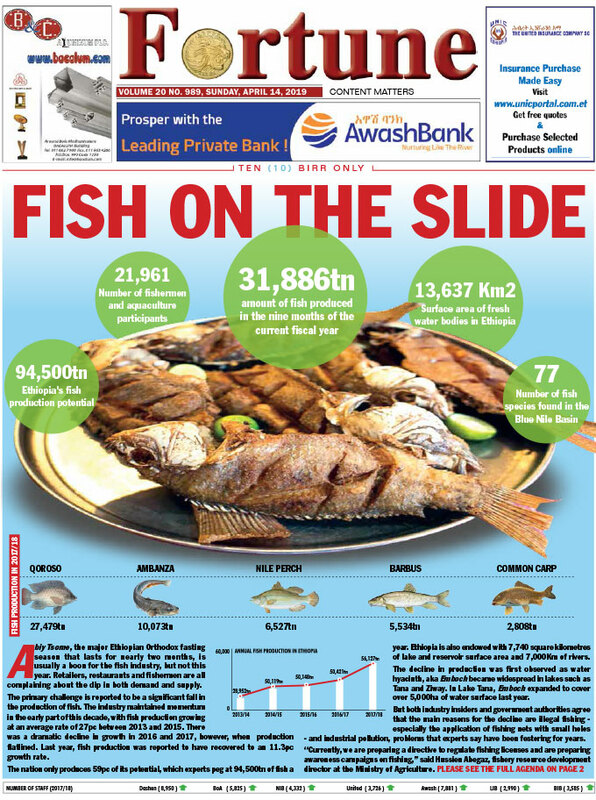 Abinet took the lion’s share of 400 million Br, while the other two divided the balance. The European Commission blacklisted Ethiopia for being very risky in money laundering and terrorism financing, urging banks situated in Europe to apply enhanced due diligence on financial flows from the country. Ethiopia was added to the list of high-risk countries along with Iran, Syria, Yemen and seven other nations. Such listing makes the countries on this list subject to additional checks and the ‘know-your-customer’ rules that involve cross-checking the business and identity of clients. The Office of the Federal Attorney-General took into custody 129 people from federal institutions, the city administration, the business community and middlemen. The Federal Prosecutor charged them with alleged crimes of corruption. 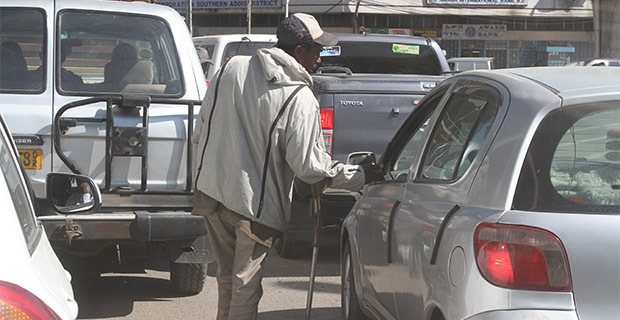 Those charged came from the Ethiopia Sugar Corporation, Addis Abeba City Roads Authority, Ethiopian Roads Authority, Anbessa City Bus Service Enterprise, Addis Abeba Housing Development Project Office, The Ministry of Finance & Economic Cooperation and Ethiopian Shipping & Logistics Services Enterprise. Indian President Ram Nath Kovind was on a two day state visit, the first Indian president to visit Ethiopia in almost a century. Kovind held talks with Prime Minister Hailemariam Desalegn and then attended the India-Ethiopia Business Dialogue Forum at Sheraton Addis Hotel. The president’s visit was taken as an attempt to regain India’s presence in foreign direct investment and trade with Ethiopia, following in the footsteps of Turkey and China. The 2.2-million-dollar deal between Ethiopian Sugar Corporation and Agri Commodities, a Dubai-Based Company, to export sugar failed due to controversy over the quality and weight of the merchandise. 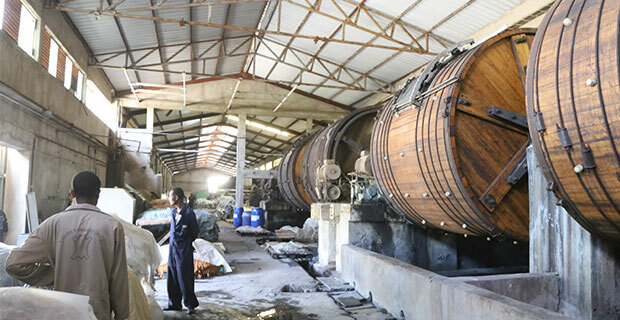 Following the annulment of the the deal, Ethiopian Sugar Corporation diverted 44,000 quintals of sugar to the local market as a temporary response to the shortage plaguing the country. Agri demanded compensation of 242,000 dollars for the loss it encountered to transporting the sugar and breach of contract. 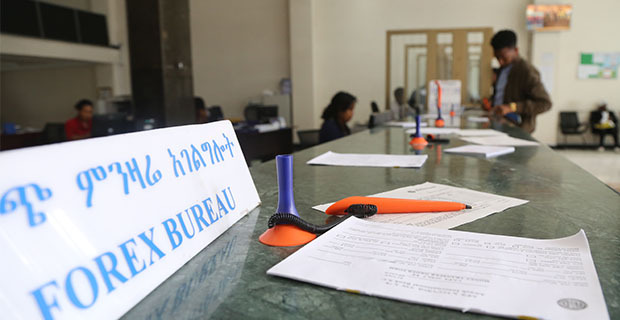 The Commercial Bank of Ethiopia launched its operations with one million Maria Theresa Thalers in paid-up capital and only two branches. Seventy-five years later, the bank commemorated the day by kicking off a walk on Churchill Road to Charles de Gaulle Square, where CBE’s journey began. 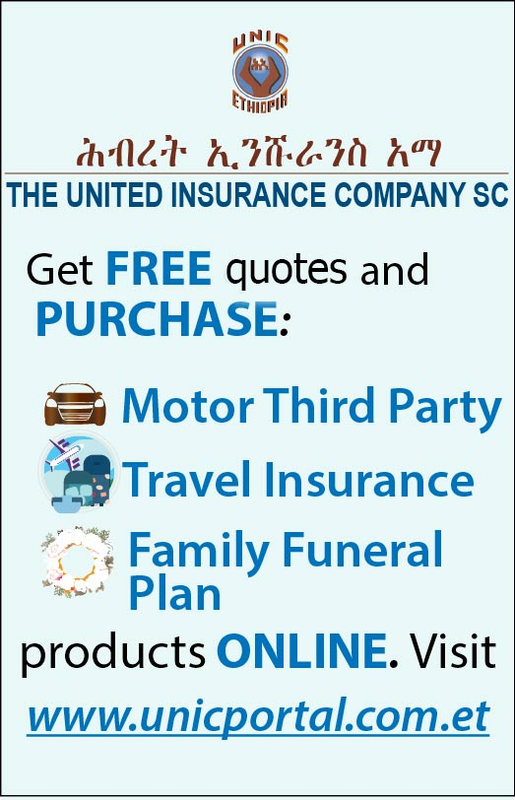 Sophia Bekele, an Ethiopian native with foreign nationality, won a milestone legal battle against the central bank, whose decision led her to lose shares of United Bank and United Insurance Company, inherited from her late father. Sophia took the defendants to court for denying her succession rights over the insurance and bank shares worth over 288,000 Br. She inherited the shares from her late father Bekele Eshete, who was founding shareholder of United Insurance and United Bank. The Ministry of Finance & Economic Cooperation issued a new directive that entitles travellers to bring in items for personal use free of customs duties. The directive exempts taxes from items under the categories of communication attachments, cameras and their accessories, musical instruments, office machines, kitchenware, food and beverages. It listed 351 items that are entirely tax-free, but some of these have a partial exemption based on their quantity. The Tribunal of Trade Competition & Consumer Protection Authority declared that East African Bottling, Coca-Cola’s bottler, and Ambo Mineral Water made an illegal merger, imposing fines of five percent of their turnovers. Amidst tense negotiations over the Great Ethiopian Renaissance Dam, Egypt submitted a new proposal excluding Sudan from the talks and introducing a neutral party, the World Bank, for the arbitration. 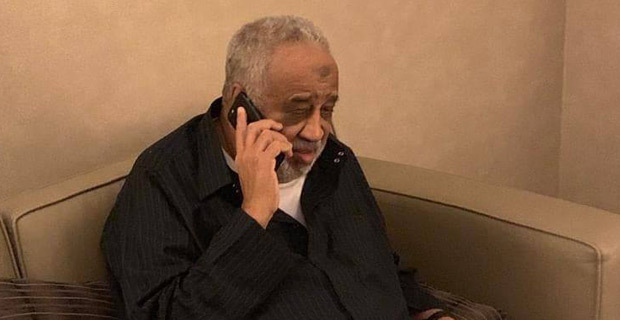 Egypt, in a tense situation with both Sudan and Ethiopia, proposed Sudan’s exclusion from the negotiations and to proceed with Ethiopia only. Japan Tobacco International bought the National Tobacco Enterprise, paying 434 million dollars to buy the remaining 31pc of shares owned by the government. Based on the accord, the Japanese tobacco producer has five seats on the board of directors, whereas the remaining two are held by Sheba, which owns 29pc of the Enterprise. Egypt and Ethiopia pledged to improve their relationship, reaching an agreement to establish a joint investment technical committee. The two countries have been locked in a tense relationship lately over the volume and time of water filling the Grand Ethiopian Renaissance Dam. 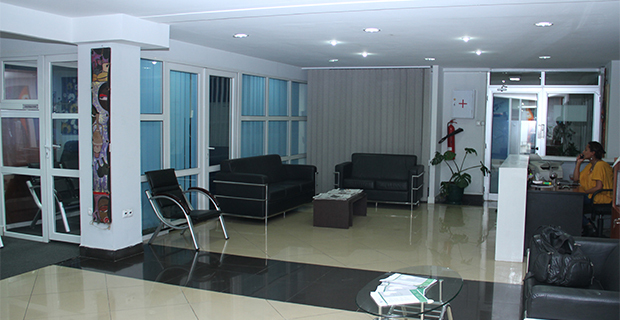 The investment committee was established to have a group of businesses and investors from both sides. 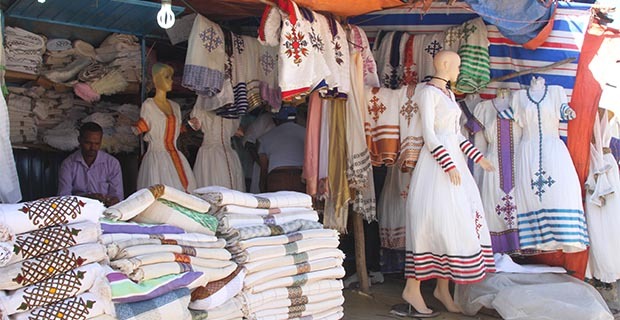 If it materialises, these companies will join close to 60 Egyptian firms having a presence in Ethiopia with a total investment of 1.5 billion dollars. Authorities at the central bank have instructed commercial banks, including the state-owned Commercial Bank of Ethiopia, to facilitate Heineken Breweries’ S.C. access to 40 million euros worth of letters of credit (LC) to pay for its expansion project, amidst a severe forex crunch that drags the national economy. 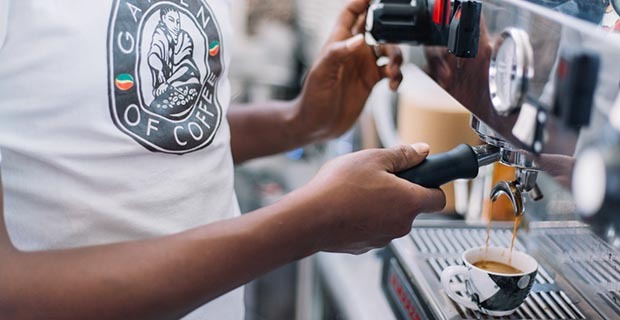 The planned expansion comes as a result of high cash liquidity – 1.37 billion Br – the company finds it challenging to repatriate due to very low foreign currency. Members of Parliament were recalled from recess in an emergency session to discuss and ratify the state of emergency that was ratified by the Council of Ministers. As much as 20pc of MPs voted against the emergency decree. The decree passed with a two-thirds majority, and the state of emergency, the second in two years, was declared. 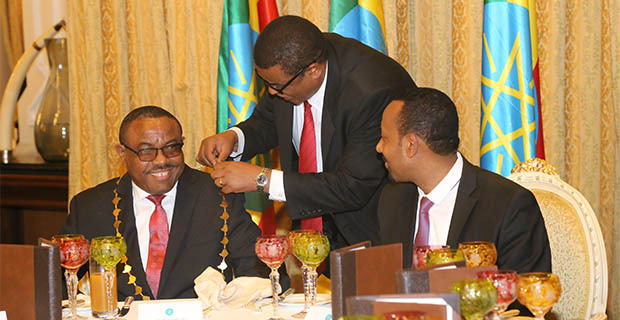 Later in June, the decree was lifted following the resignation of then Premier Hailemariam Dessalegn and formation of a new cabinet under a new prime minister. The country was hit by medicine and pharmaceutical shortages because of the forex crunch. The shortage was severe for medical supplies of chronic diseases. 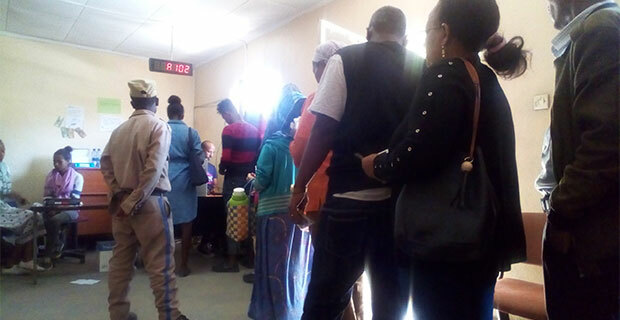 The shortage also pushed pharmaceutical companies to cut the number of staff to reduce their administrative costs, and buyers were also forced to buy medicine on the black market. Rex Tillerson, the 69th United States Secretary of State, visted Addis Abeba. During his visit, Tillerson reminded Africans to carefully consider what the terms were when entering into arrangements with China. Tillerson’s visit was aimed at addressing three core domains: re-building institutions in African countries, the national debts of African nations and, undoubtedly, the Chinese role in African countries’ economies. Dubai Auto Gallery LLC and Auto World International Free Zone Company were acquitted of charges of allegedly committing money laundering and tax evasion amounting to one billion Birr. However, Federal High Court judges who have been trying the case for the last four years, convicted and sentenced the managers of the two companies for engaging in business that is exclusively reserved for local companies. 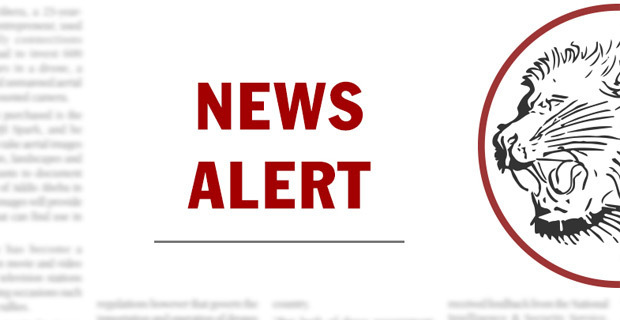 The Ministry of Mines, Petroleum & Natural Gas suspended the extension of Midroc Gold’s concession period to extract gold in Lege Dembi, Guji Zone of Oromia Regional State for an additional 10 years following public grievances. Even if the company denies the claim, locals accuse the company of disposing chemicals within the surrounding area and causing environmental pollution. The Office of the Attorney General dropped charges and pardoned over 749 prisoners charged and sentenced for allegedly involved in corruption, terrorism and other crimes. Out of the total, 576 were freed by the Pardon Board chaired by the Attorney General. The Office also dropped terrorism and corruption charges against 137 defendants. Hailemariam Desalegn became Ethiopia’s third Prime Minister to depart office by his own choice in 46 years. Former Prime Minister Hailemariam has resigned from office to be part of the “solution to ensure enduring peace and sustained democratic order.” The reactions to the Prime Minister’s suddenannouncement to depart office were mixed. 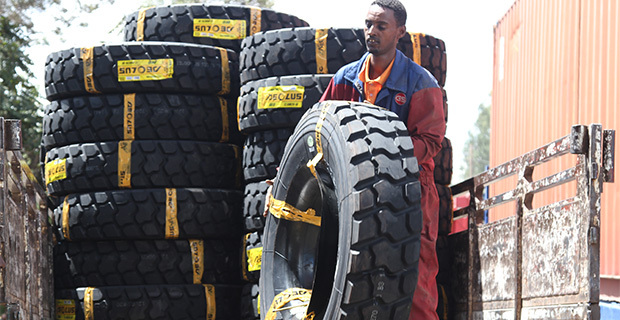 The four-year saga between businesses and the Ethiopian Revenues & Customs Authority on the customs duty imposed over expenses to transport imported items up to the customs clearance points was settled by the Council of Ministers, favouring the businesses and ordering the remission of the due amount. Abiy Ahmed (PhD), chairman of the OPDO, was announced as the winner after carrying a preponderance of the votes to chair the EPRDF. 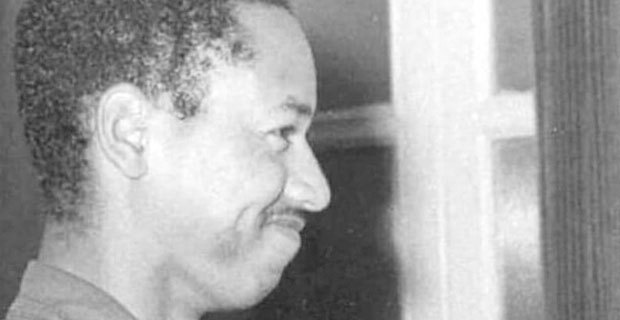 Grabbing 108 of the 170 votes casted, he was ushered in as the third chairman of the EPRDF since its creation in 1989. A week later, Abiy was sworn in as the prime minister, following Hailemariam Desalegn resignation. After two weeks in office as a Prime Minister, Abiy began forming his new administration. 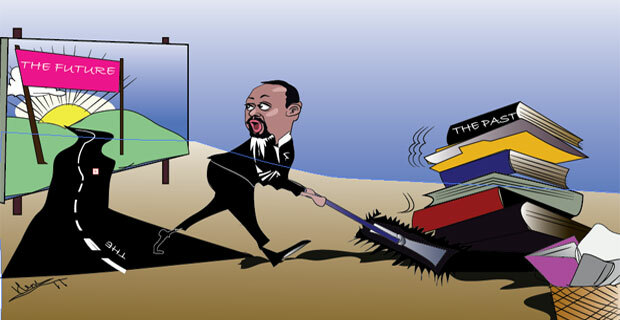 Abiy brought 10 new faces to the fore, switched six ministers to other posts, and kept close to half of the incumbent ministers. 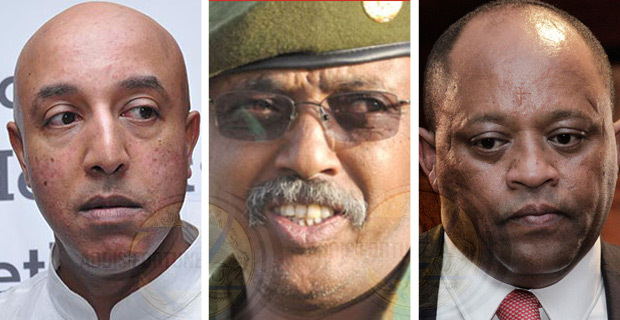 The new administration has 25 ministries and four director generals with ministerial ranks. 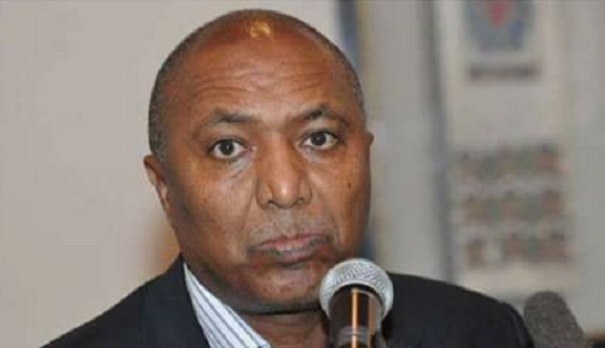 Kinfe Dagnew (Maj. Gen.), the founding CEO of MetEC, resigned from office from office after serving Ethiopia’s military-industrial conglomerate for eight years. During his administration, the corporation had often been criticized by members of parliament for delaying the nation’s megaprojects. Teklebrhan Wolearegay (Maj. Gen), director general of the Information Network Security Agency, had also tendered his resignation. Former British Prime Minister Tony Blair and the Ethiopian Prime Minister Abiy Ahmed (PhD) met over 1,000 university students, young leaders and future leaders. The program was dubbed “Inspiring the Future Leaders of Ethiopia,” and the meeting included top-scoring college students and young leaders. Parliament ended the state of emergency imposed four months ago, two months ahead of schedule. During the vote, eight MPs abstained from voting. 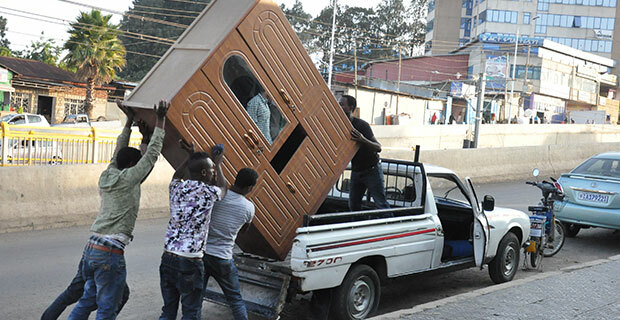 The declaration was reinstated in February, just a day after the announcement of Prime Minister Hailemariam Desalegn’s resignation, following massive political unrest across the country. Prime Minister Abiy Ahmed (PhD) received his first reciprocal state visit from Mohammad bin Zayed Al Nahyan, the crown prince of the United Arab Emirates. Abiy welcomed the Crown Prince at Bole International Airport. UAE agreed to deposit a billion dollars with the Ethiopian Central Bank as well as signing investment agreements estimated to be worth two billion dollars. The investments will be made in agriculture, tourism and renewable energy, according to UAE officials. 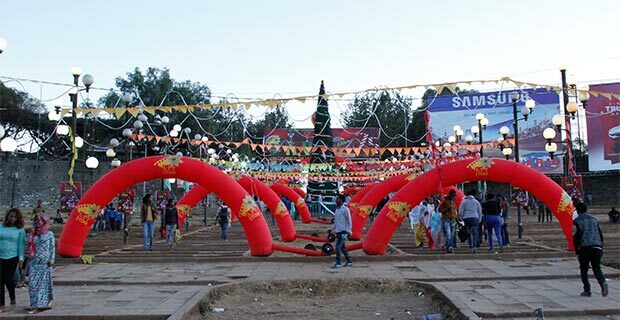 On Saturday, June 23, 2018, Addis Abeba saw a magnificent rally that for the first time was not organised by any political party, the incumbent or the opposition. The rally was held to give support to Prime Minister Abiy Ahmed (PhD). The bang of an explosion was heard after the speech ended, and the Prime Minister said it was intentionally perpetrated. 150 people were injured and two deaths were reported. Police did not announce who was behind it. 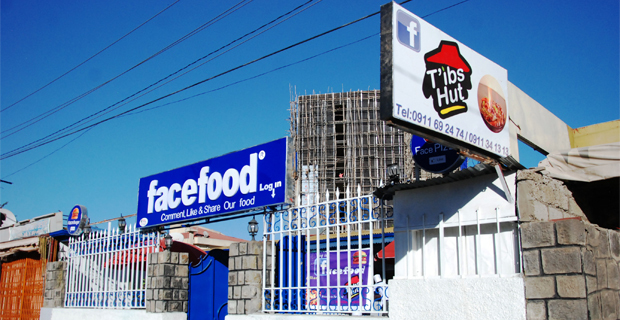 The EPRDF Executive Committee decided to partially privatise the state monopoly giants, including the Ethiopian Airlines, Ethio telecom, Ethiopian Eclectic Power Corporation and the Ethiopian Shipping & Logistics Services Enterprise. These institutions will be open to both local and foreign investors, while the government retains majority stakes in the companies. 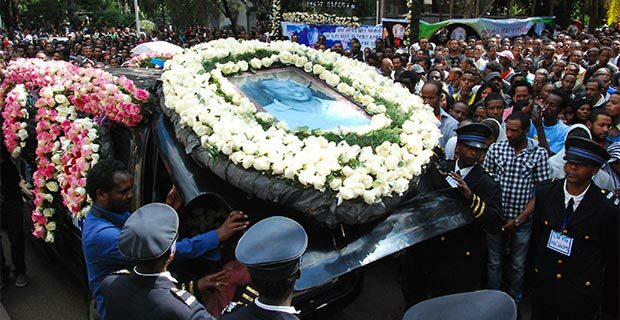 Semegnew Bekele, chief engineer of the Grand Ethiopian Renaissance Dam, was found dead in his car and shot near his right ear at Mesqel Square. He was found with a handgun in the vehicle, a light-gold Toyota V8. Police have found a Colt handgun in his car lying next to the right side of his body and they Police reported that the cause of his death was suicide. The new Deputy Mayor of Addis Abeba, Takele Uma, who came to office in July and replaced Diriba Kuma, has formed his cabinet. 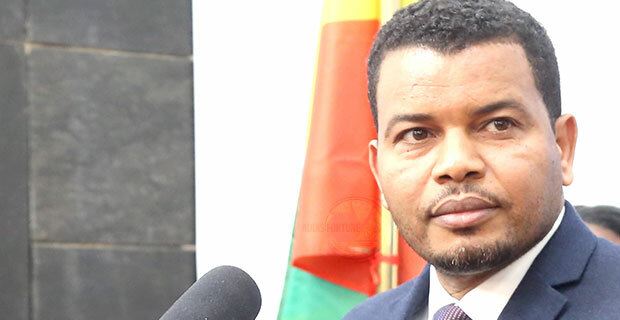 Takele announced his cabinet of 18, appointed a new speaker for the Addis Abeba City Council and named two chairpersons to standing committees of municipal and good governance services. The National Planning Commission formed an economic advisory council that will regularly assess critical challenges in the economy and endorse policy amendments. Formed under the Planning Commission, the advisory council will have a biannual or triennial meeting with the Prime Minister, to discuss its findings and to make recommendations. During his first press conference held since assuming power nearly five months ago, Prime Minister Abiy Ahmed (PhD) announced that the World Bank will provide one billion dollars in direct budgetary assistance to Ethiopia. The announcement was made just a month after Abiy met Jim Young Kim, president of the World Bank in Washington D.C during his trip to the United States. At their meeting, the Bank’s chief told the Prime Minister that his institution is ready to provide “robust support” for his administration. Issayas Afeworqi, president of Eritrea, arrived in Addis Abeba for the first time since his last visit in 1996 and two years before his troops advanced into what was then a disputed town, Bademe. The war caused a bloody two-year conflict with Ethiopia, and the subsequent standoff lasted over two decades. Issayas paid a three-day visit. An advisory council, composed of 13 members, began reforming anti-terrorism, mass media and civil society laws, which have been criticised for restricting the political space in the country and limiting freedom of expression. 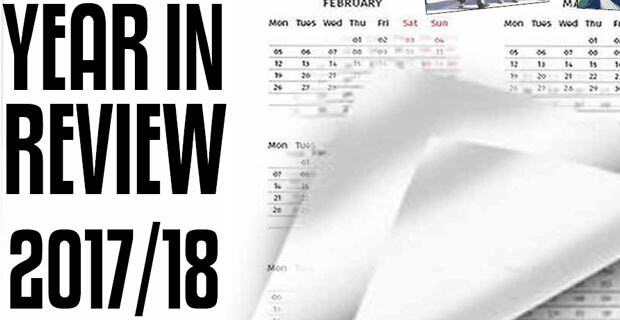 The council will have a three-year lifespan with a possible extension period based on relevance. Parliament unanimously passed the federal government’s budget for 2018/19 on July 6, 2018. Standing at 346.9 billion Br, it is five percent lower than the previous year’s budget in dollar terms. Over two-thirds of the budget is expected to be covered by tax revenues, and the balance from what state enterprises generate in profits, external grants and loans. The two state banks, the Commercial Bank of Ethiopia and the Development Bank of Ethiopia, received new heads, Bacha Gina and Haileyesus Bekelle, respectively. 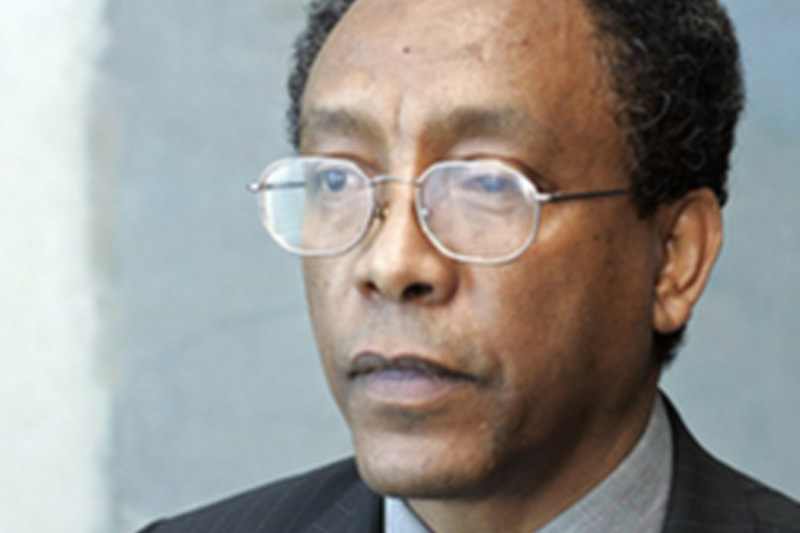 Bacha was former vice-president of Cooperative Bank of Oromia and replaced Bekalu Zeleke. 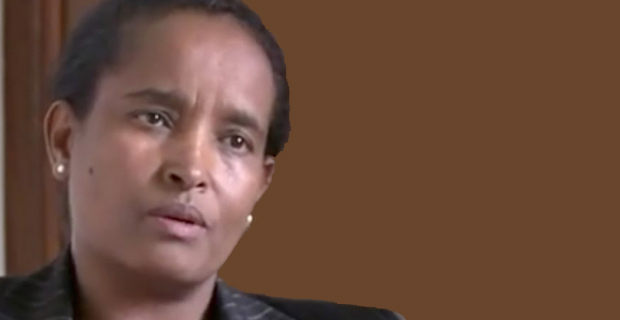 Haileyesus, former vice president of credit management of Development Bank, replaced Getahun Nana. 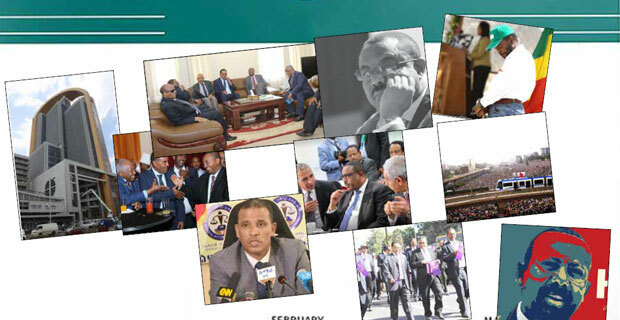 The National Bank of Ethiopia witnessed a major re-shuffle, acquiring a new board chairperson, a governor and a vice governor. 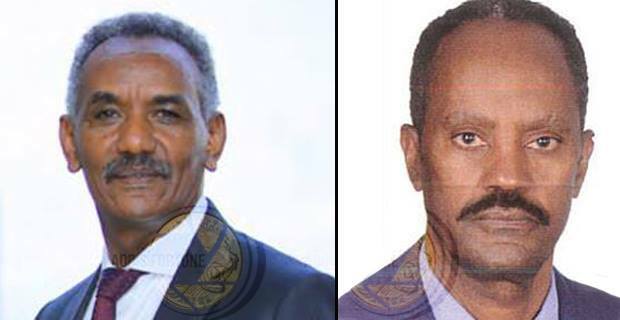 Girma Biru assumed the chairmanship of the board of directors; Yinager Dessie (PhD) moved from the National Planning Commission to govern the central bank; Bekalu Zeleke, former president of the Commercial Bank of Ethiopia, joined the National Bank as vice governor. 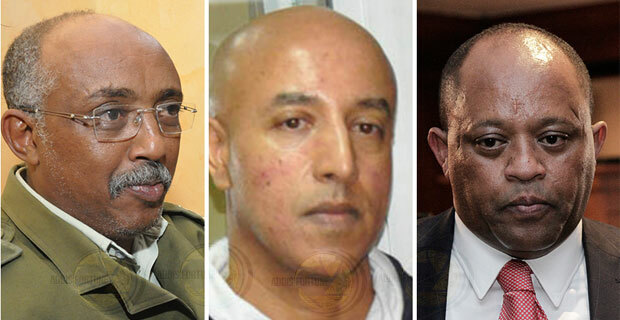 They replaced Teklewolde Atnafu, who led the bank for two decades, and Yohannes Ayalew (PhD), vice governor and chief economist for the past decade, respectively. To ensure the accountability of the government, 20 parliamentary standing committees signed an agreement with their respective ministries on delivering annually targeted performances for each ministry. The signing ceremony was held on June 20, 2018, in parliament where Prime Minister Abiy Ahmed (PhD) and Muferiat Kamil, speaker of the House, were present. 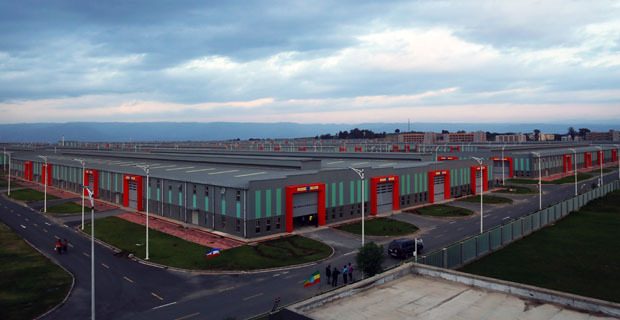 The Metals & Engineering Corporation (MetEC), the state-owned, military-industrial conglomerate, is splitting into two parts – commercial and defence – following an order by Prime Minister Abiy Ahmed (PhD). To facilitate the split, eight separate committees incorporating members of the Corporation, the National Defense Forces and the Ministry of Defense have been formed. The Prime Minister has also directed that the split and handover of the companies be completed in September. The government dismissed the Metals & Engineering Corporation from three sugar-factory construction projects that are underway. 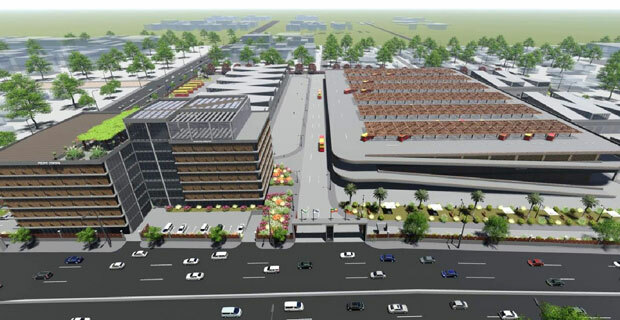 The government also considered awarding the work to three Chinese firms for completion. Jiangxi Jianglian International Engineering, China National Complete Plant Import-Export Corporation and China CAMC Engineering Co, Ltd. were the companies vowed to finalise the Omo Kuraz I, Tana Beles I and Tana Beles II sugar factories.